Democratic gubernatorial candidate Sue Minter is bringing in a new campaign manager five months after launching her run. Molly Ritner, 28, who has traveled the country working on Democratic campaigns, started work Monday. 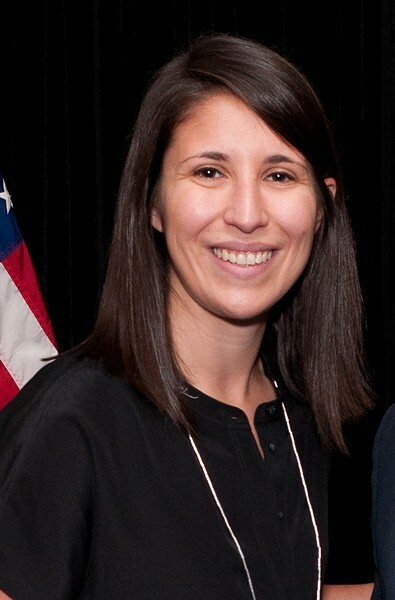 Sarah McCall, the former executive director of Emerge Vermont, had managed Minter's campaign since it kicked off in September. She will stay on as Minter’s senior adviser, Minter said Sunday. Minter touted the hiring as “a sign of momentum.” Ritner will be the main media contact for the campaign, Minter said, while McCall will handle scheduling and other duties. 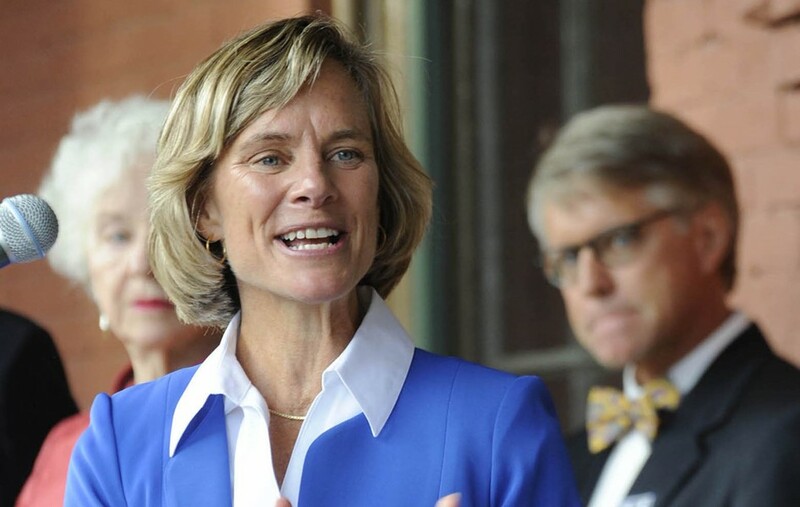 Ritner, who was referred to her by EMILY’s List, the national group that helps elect pro-choice female candidates, has no Vermont ties, Minter conceded. Hiring out-of-state campaign managers has not always worked well here. In 2010, Republican Brian Dubie and Democrat Deb Markowitz lost their gubernatorial bids after hiring outsiders unschooled in Vermont's different style of politics. But Minter said she’s not worried. In 2010, Ritner was deputy finance director for the successful reelection campaign of Congressman Martin Heinrich in New Mexico. In 2012, she was finance director for the successful campaign of Congressman Rick Nolan of Minnesota and in two primary campaigns in New Mexico and Connecticut. In 2013 and 2014, Ritner worked as the Midwest fundraising director for the Democratic Congressional Campaign Committee. In 2015, she was campaign manager for Gary McCollum, an unsuccessful candidate for state Senate in Virginia. Minter, a former state legislator and state Agency of Transportation secretary from Waterbury Center, is competing with Matt Dunne, a former state senator from Hartland, for the Democratic nomination for the open governor’s seat in the August primary election. Monday is Dunne’s last day working at Google as community affairs manager. He’s leaving the job to focus on the campaign, said his campaign manager, Nick Charyk.